Successful startups are the ones that find a problem, and solve it. One such business is CARNEY Cycling, a brand creating stylish - but safe - cycling wear for woman. Aimed at keeping women visible and encouraging more women cyclists onto the road, but doing it without compromising on style, there's not a hint of hi-vis to be seen. 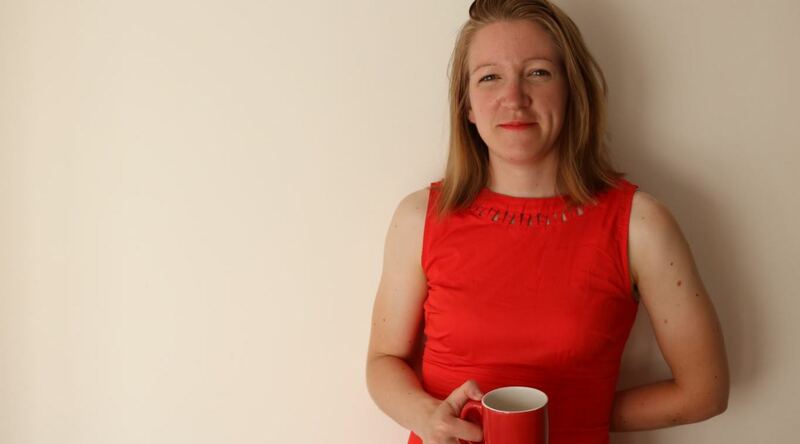 We caught up with founder Ros Clitheroe to find out more. 1. What's the elevator pitch for your business? CARNEY is visible and stylish women’s cycling apparel. We focus on safety and style, so that wearers can look epic whilst being seen clearly on the road. I’m based in the West Midlands and London, which are huge hubs for cycling. I’m in a great cycling club with lots of cyclists, and the central locations allow me to be close and listen carefully to customer needs. Cycling is my passion - I ride regularly with my club and used to race semi-professionally in a women’s team. Unfortunately I've been hit (twice!) by a car whilst out riding my bike. 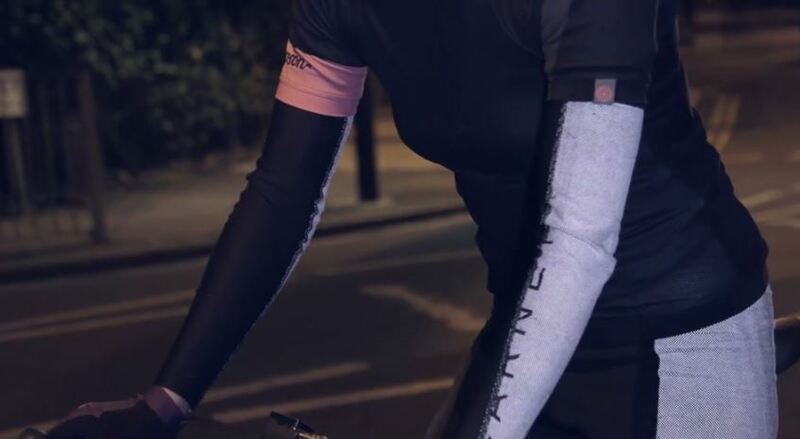 I wanted to make cycling safer and encourage more women to ride a bike through developing kit that ensures you're visible, whilst still looking great at the same time. Fear is a big obstacle stopping more women cycling. Encouraging more people to ride a bike is cited as the biggest influencer in making cycling safer, because motorists become more used to seeing cyclists on the road, and it results in greater investment in cycling infrastructure. I wanted to create something which helps women feel safer by being more visible on the bike, but also something stylish that looks great off the bike also. CARNEY is reflective women’s cycling apparel that looks great – no high-vis in sight. Performance cycling apparel such as Rapha, Assos and Castelli. CARNEY cycling apparel is dedicated to women, safety and style – there aren’t any other brands that focus on all three. The unique selling point is the reflectivity of the apparel. The reflective panels shine up like a beacon in the dark, in the shade and in the daytime. It’s also durable (so it won’t rub off in the wash), doesn’t need batteries, is breathable (unlike reflective paint), and discreet (no high-vis in sight, so looks great on and off the bike). I was at the idea stage – the loan was specifically going to take it to the next level by funding development of a prototype. I have used it to fund the prototype for the launch product – women’s arm warmers. Ben Leon of Bravo Lima is my mentor. Ben has helped me with planning, mindset and marketing strategy. I was supported directly by Virgin StartUp. My business advisor, Robyn McGirl of Nudj, helped come up with the idea of crowdfunding to test the proof of concept. Robyn also helped me with sales forecasting. 11. Biggest achievement so far? The biggest achievement was achieving the first pre-order – after so much effort it felt very rewarding. We are launching a Kickstarter campaign to raise funds for the first production of the arm warmers! Please help support us - the preview is here.